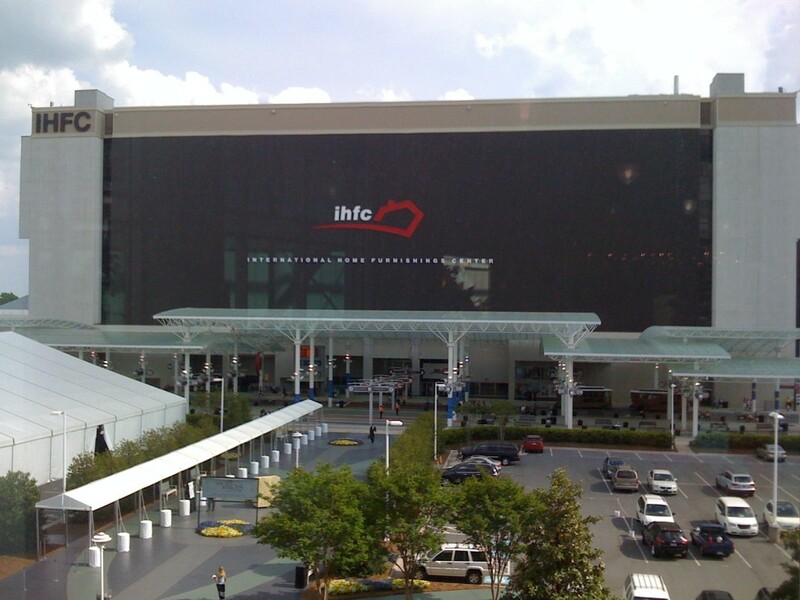 Leaving tomorrow for High Point North Carolina Fall 2014 Furniture Market! Stay tuned for a recap of all my favorites when I return! Good journey! 🙂 hope you find good and innovative furniture in the event.